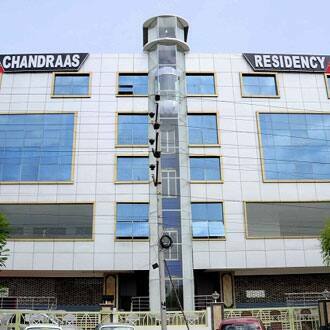 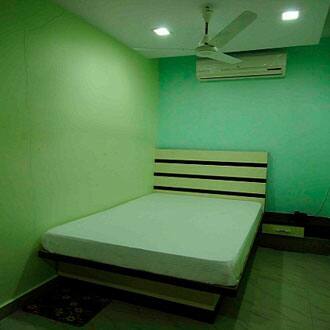 Hotel Chandraas Residency is a budget accommodation in Hyderabad. 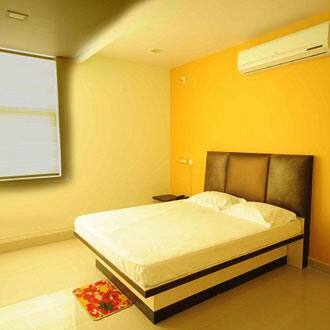 It is accessible from the Annojiguda Bus Stand (3 km) and is located at 23 km from the Chariminar.This accommodation houses 24 AC rooms spread across 2 floors. 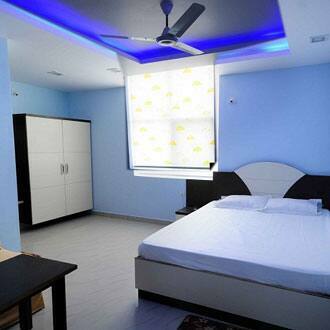 All the rooms have attached baths. 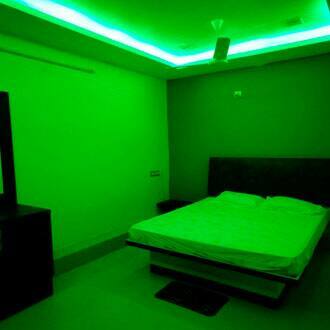 Each room has a telephone. 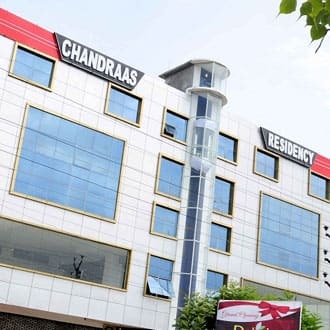 Hotel Chandraas Residency provides room service. 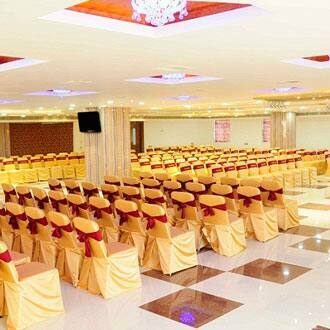 It has an in-house restaurant and banquet hall. 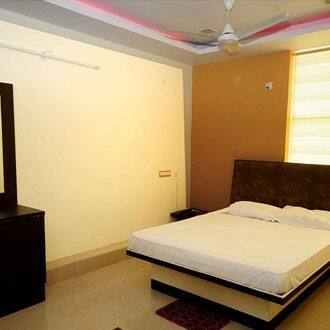 Guests can avail of laundry service. 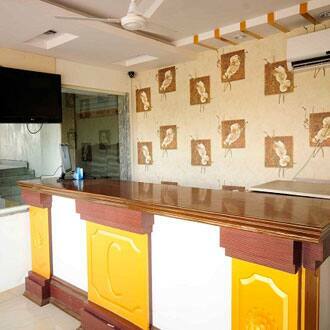 Hotel Chandraas Residency operates a travel desk to assist its guests with travel-related queries. 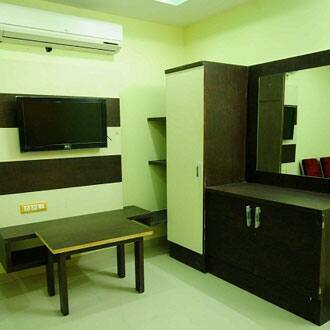 It is accessible from the Hyderabad Deccan Station( 24 km) and the Rajiv Gandhi International Airport (57 km). 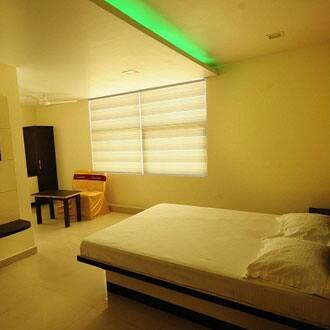 Guests can visit the Hussain Sagar (26 km), the Nehru Zoological Park (26 km), and the Salar Jung Museum (22 km).